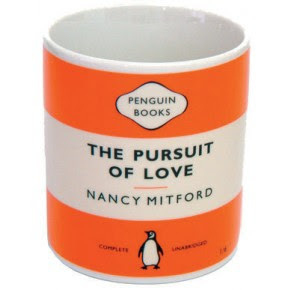 I'm reading 'The Pursuit of Love' by Nancy Mitford, great book. It made me think why we pick the people we fall in love with. 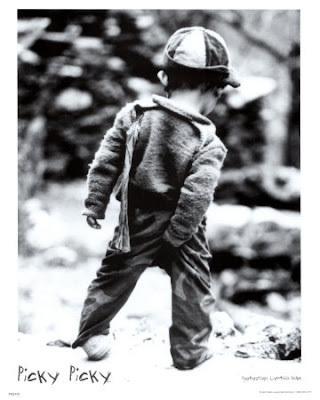 Who knows, does it really matter? It certainly is a good read though, she's a funny lassy that Nancy.